Leicaphiles being what they are, any variation from the standard garden variety Leica model offers a potential opportunity to claim a “rare” collectible model, and, of course, to price it accordingly in the hope that someone, somewhere, is willing to pay a premium for it. 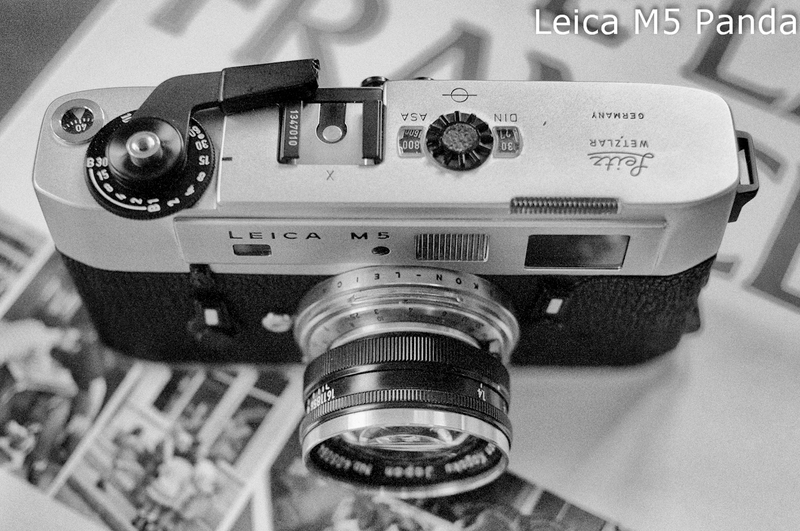 Take the Leica M6 “Panda” for example. 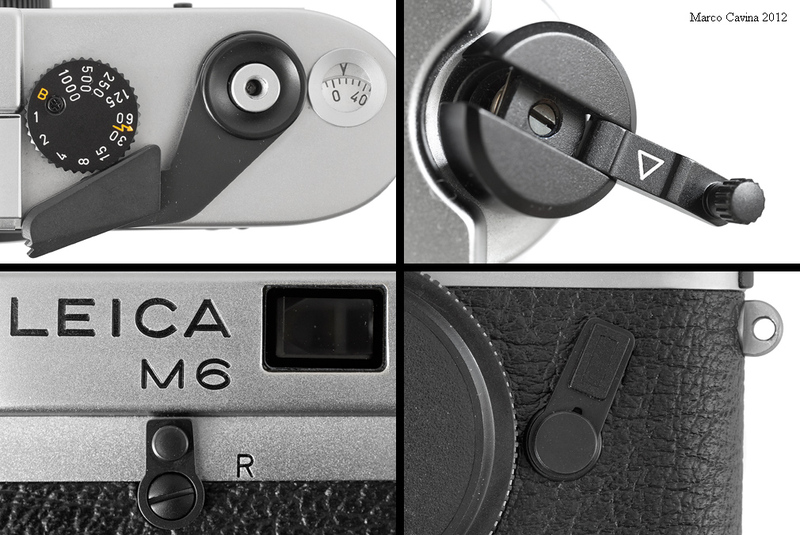 The “Panda” is a name given by some imaginative Leicaphile to a series of chrome M6’s produced with the trimmings – shutter advance lever, rewind crank – of a black chrome M6. According to folks in the know, there are approximately 1000 of these “Panda” versions floating around, all apparently produced by Leica between 1991 and 1994. The variation was never officially noted by Leica, and no explanation has ever been given as to why Leica produced them in this manner. Lack of parts? Drunken Octoberfest shenanigans? Just screwing with us for the hell of it? We’ll never know. In any event, if you’ve got one, congratulations, you’ve got a “collectible” Leica. Imagine my surprise, then, when I realized I actually own that most elusive of Leicas, the M5 Panda. This iteration of the M5 is seemingly so rare that no one, anywhere, seems to be able to confirm its existence. Yet, there it is, sitting in front of me, even though I’ve put out the appropriate feelers from collectors and long time Leica users and have come up with nothing. Crickets. Its serial number, #1347010, puts it squarely in the last runs of M5’s, all silver chrome, produced by Leitz between August 1972 and May 1974. The fact that both the shutter lever and the hotshoe with serial number are black make it pretty clear that it came from the factory this way. Yet I’ve never seen another like it, and a Google search turns up no pictures and only one or two anecdotal claims that someone, somewhere, had one like it sometime in the past. Maybe its obscurity is simply a function of the low esteem in which both collectors and users hold the M5 (see numerous of my other posts about why I think the M5 is a great camera and its unfortunate reputation is undeserved), but the fact that this camera clearly exists yet nobody has acknowledged or recognizes it, puzzles me. 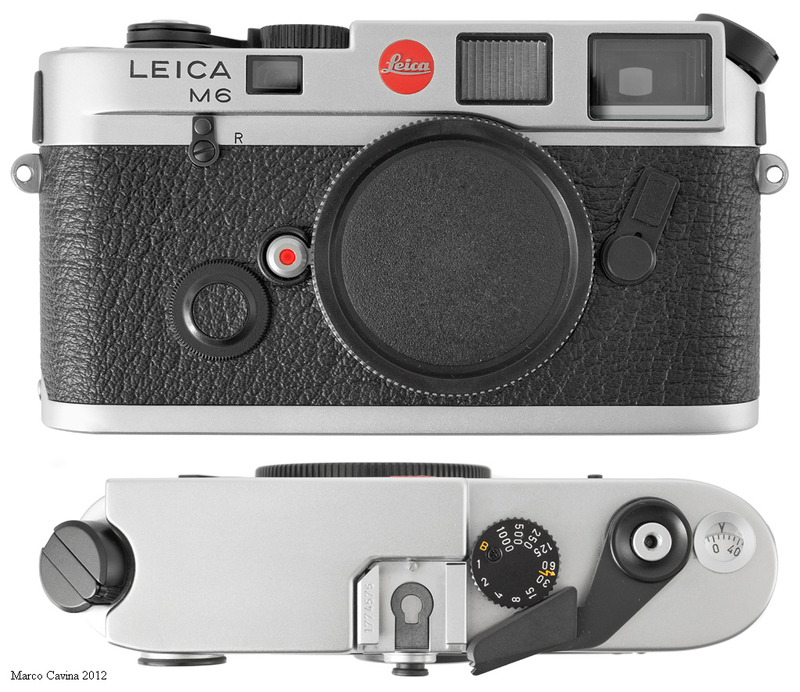 In any event, if you own one like it, or know of the story behind the M5 Panda, tell me about it at leicaphilia@gmail.com. 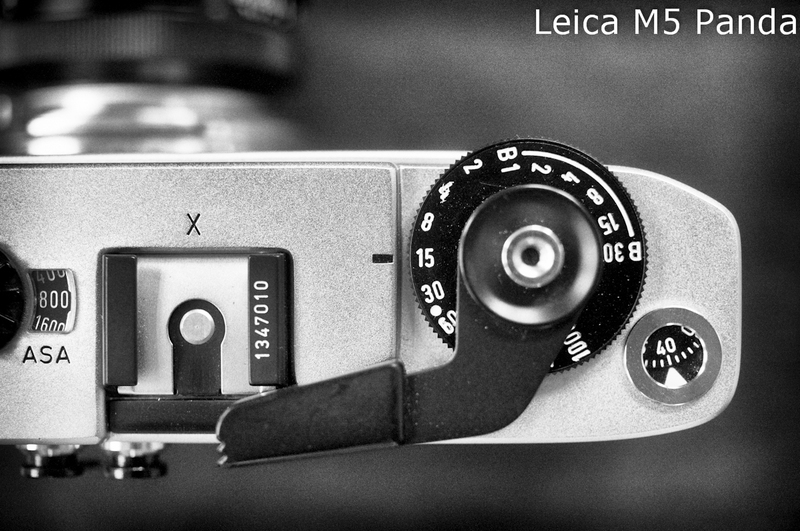 Until such time as I hear differently, I will claim to possess one of the rarest of rare Leicas: the Leica M5 Panda. It might even be for sale… at the right price. This entry was posted in Collectible Leicas, Leica M5, Leica M6 and tagged Leica M5 Panda, Leica M6 Panda, Leica Panda on January 23, 2016 by Leicaphila.